American singer, Jhené Aiko surprised everyone by dropping her sophomore album, Trip without prior announcement. 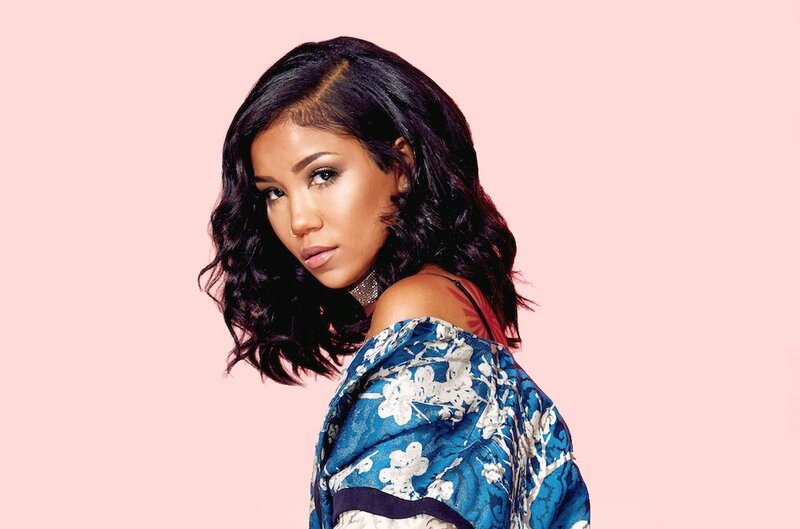 Jhené Aiko Trip tracklist features twenty two songs including interludes with guest appearances from Big Sean, Swae Lee, Kurupt, Brandy, Mali Music, Dr. Chill, and Aiko’s daughter, Namiko Love. Production handled by Benny Blanco, Cashmere Cat, Dot da Genius, Frank Dukes, John Mayer, Julian-Quan Viet Le, Key Wane, Mali Music, Mike Moore, Mike Zombie, No I.D., Noel Cadastre, and Trakgirl. Aiko, Ketrina “Taz” Askew, Fisticuffs, and Amaire Johnson serve as executive producers. 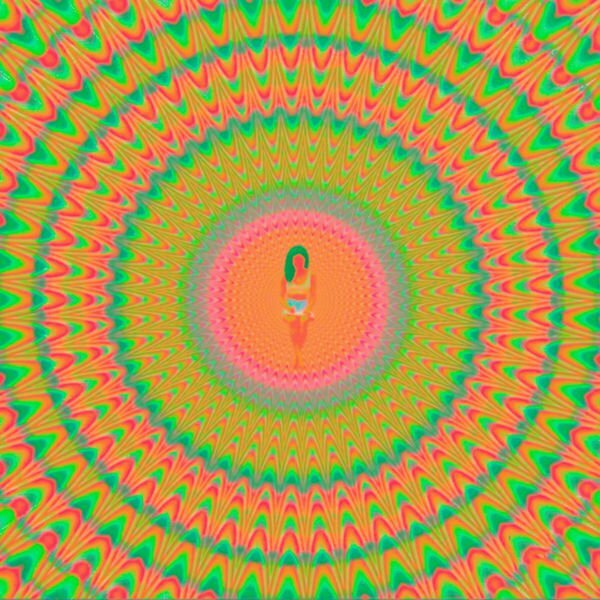 Jhené Aiko second studio album, Trip was released on September 22, 2017 by ARTium and Def Jam Recordings.